on I-Tunes & Spotify (but you must search title only). Musical director – Jurjen Hempel / Neue Vocalsolisten Stuttgart / Solo Performers: Nicolas Hodges (piano/reciter), Mats Scheidegger (guitar). BBC 3 broadcast on Opera on 3, November 12, 2005. Andrew Porter writes in TLS: "Ferneyhough creat[es] music from thoughts of Benjamin (and much else) with exuberance, generosity, mastery. Wonderful sounds, musical moves that tell, technical exigence turned to eloquence: I listened spellbound." David Patrick Stearns calls the opera "a monument to the constructive poweres of the mind" in the Philadelpia Inquirer. Fred Kirchit, in the NY Sun calls Shadowtime "one of the brightest presentations of contemporary music this season." Wolfgang Schreiber, in Süddeutsche Zeitung, calls Shadowtime "darkly hypnotic." 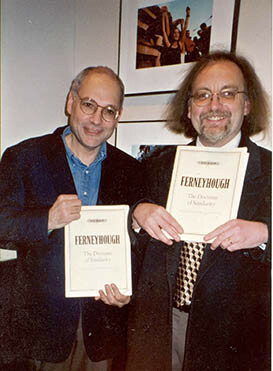 Brian Ferneyhough is " ... an outstanding musician of his generation ... a modern stylist on the tracks of Schoenberg-Webern-Boulez, who, despite beginnings in postmodernism, is a composer and musical thinker who pursues great density of expression and a blazing constructivism. ... There is pure artistic fervor here, and it is gripping. ... a musical adventure of the most artful complexity, freed from all expectation. ... Brian Ferneyhough's opera is an apex of modern operatic artistry, and the greatest co-production of the Biennial to date. Tess Crebbin, in Music and Vision, says "Bernstein's libretto, plain and simple, is the finest contemporary libretto that I know of." 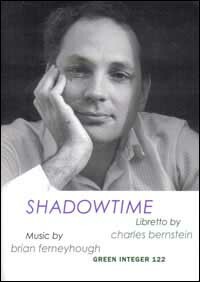 Andrew Clements, in The Guardian, writes that Shadowtime has "music of wonderful detail, with sometimes an extraordinarily powerful charge. 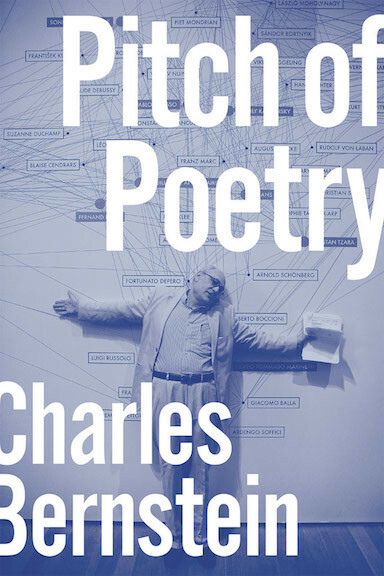 Beneath his tangled modernist rigour Ferneyhough hides a passionate commitment to expression." John Warnaby, in Sight & Sound, declares that "Shadowtime is Ferneyhough’s unique contribution to music-theatre: essentially his magnum opus, incorporating most of the fundamental elements of his creative imagination. "Keith Potter in The Indpendent (London), prasises onductor Jurjen Hempel; "the singing and the playing of an 18-piece ensemble appeared of a uncommonly high standard." Von Claus Spahn, in Die Zeit, says, "Ferneyhough takes on the absolute challenge (and extraordinary demand) of music as an intellectual force. He take up the inheritance of Anton Webern and the serialists. He insists on material progress for the medium." Shadowtime is a "thought opera" based on the work and life of Walter Benjamin (1892-1940). Benjamin is one of the greatest philosophers and cultural critics of the twentieth century. Born in Berlin, he died on the Spanish border while trying to escape the fate that awaited most of his fellow Central European Jews. 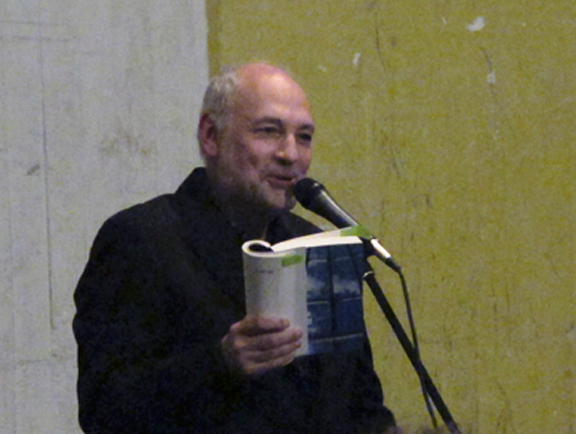 In its seven scenes, Shadowtime explores some of the major themes of Benjamin's work, including the intertwined natures of history, time, transience, timelessness, language, and melancholy; the possibilities for a transformational leftist politics; the interconnectivity of language, things, and cosmos; and the role of dialectical materiality, aura, interpretation, and translation in art. Beginning on the last evening of Benjamin's life, Shadowtime projects an alternative course for what happened on that fateful night. Opening onto a world of shades, of ghosts, of the dead, Shadowtime inhabits a period in human history in which the light flickered and then failed. See Richard Toop's program notes on Scene II, "Les Froissements d'Ailes de Gabriel"
Charles Bernstein & Brian Ferneyhough, May 27, 2004, at the Munich premiere (photo by Susan Bee) & at Lincoln Center Rose Theater, July 22, 2005. * "Death Is the Cool Night" from "Seven Tableaux Vivant"
Five more photos of the production by Regine Koerner.